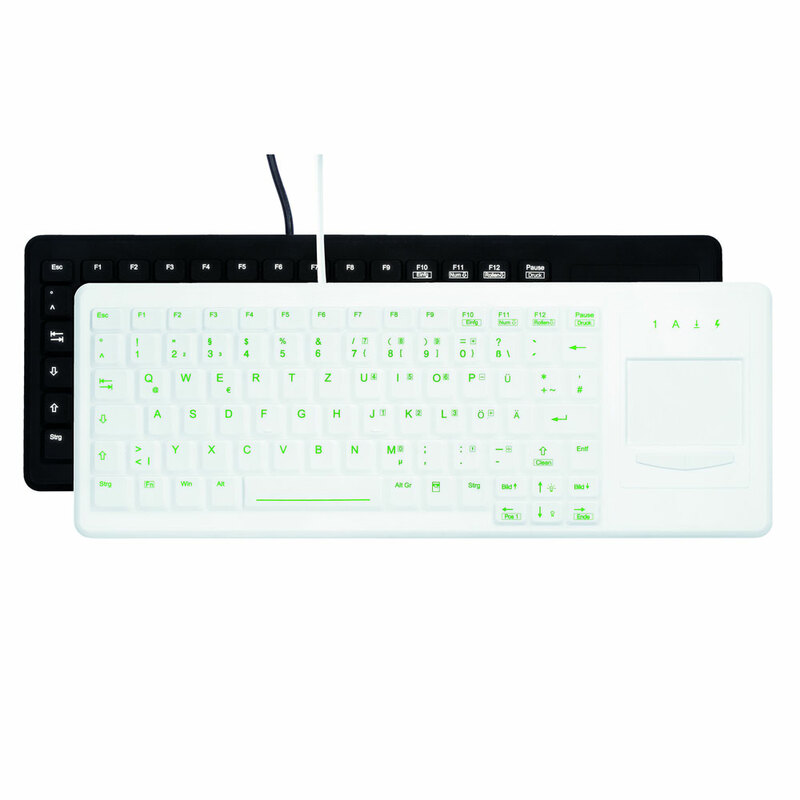 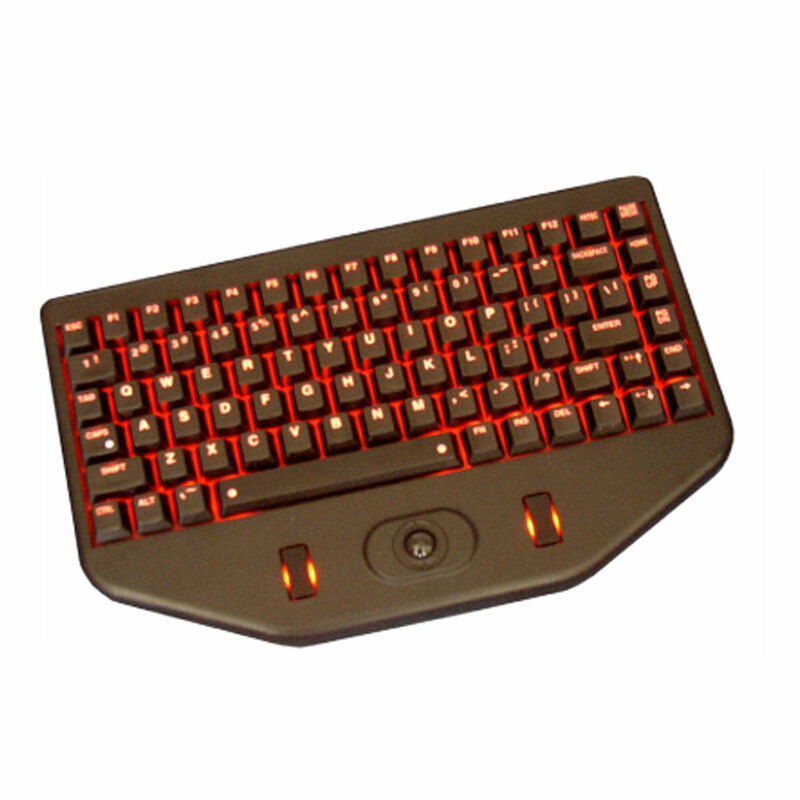 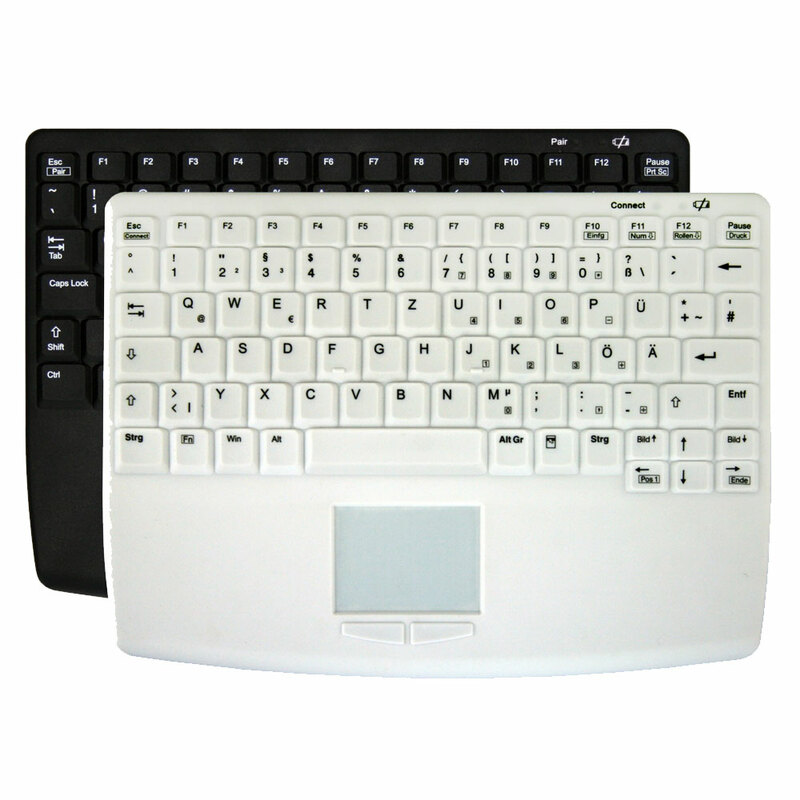 German manufacturing firm Active Key GmbH specialises in the manufacture and supply of a wide selection of input devices. 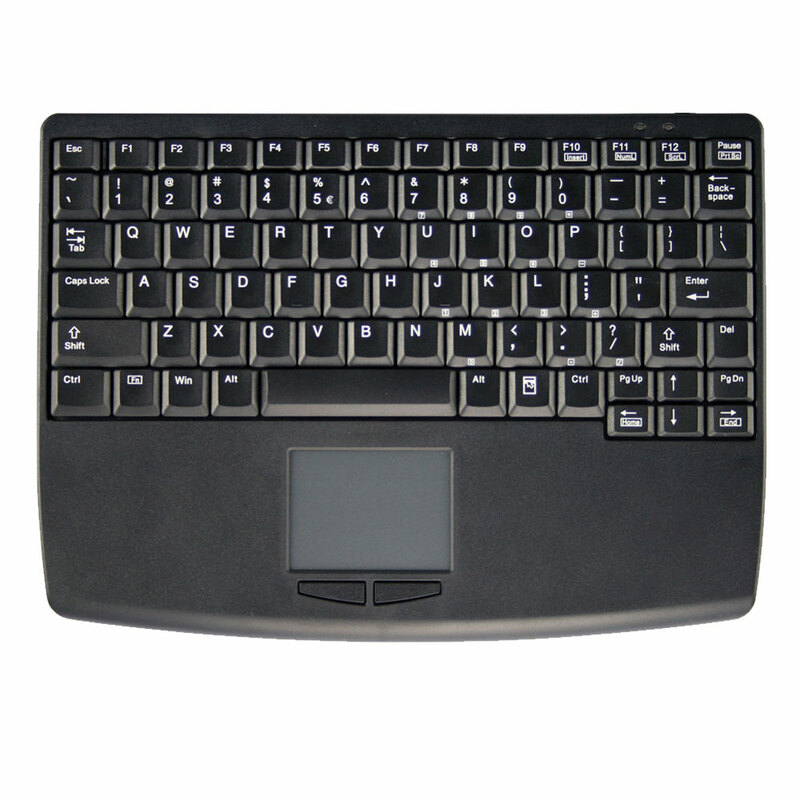 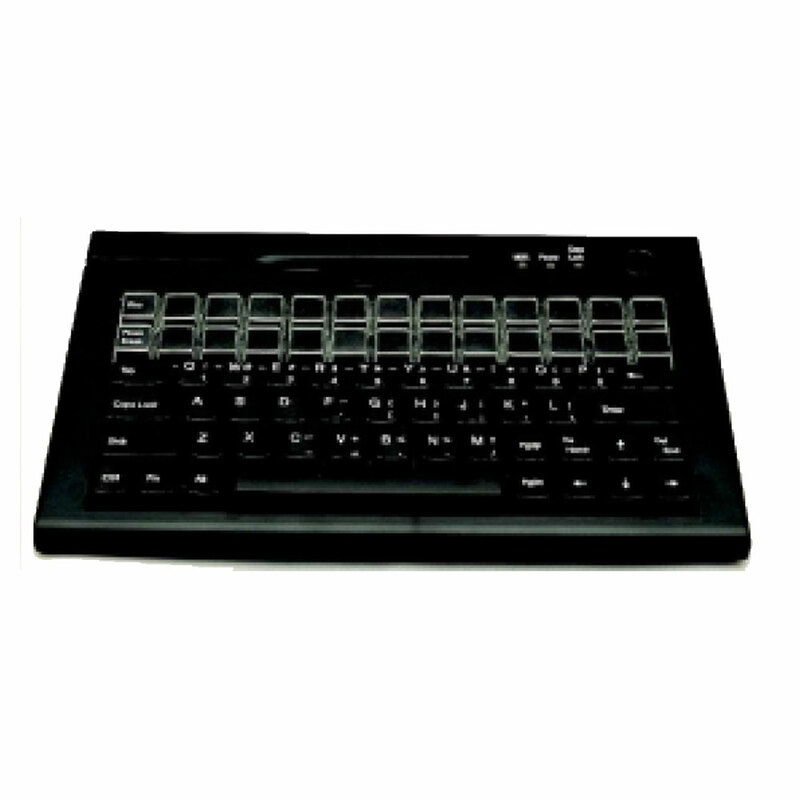 These include Touchpad, Trackball, Backlit, Wireless, Smart Card, Magnetic Card and POS Keyboards. 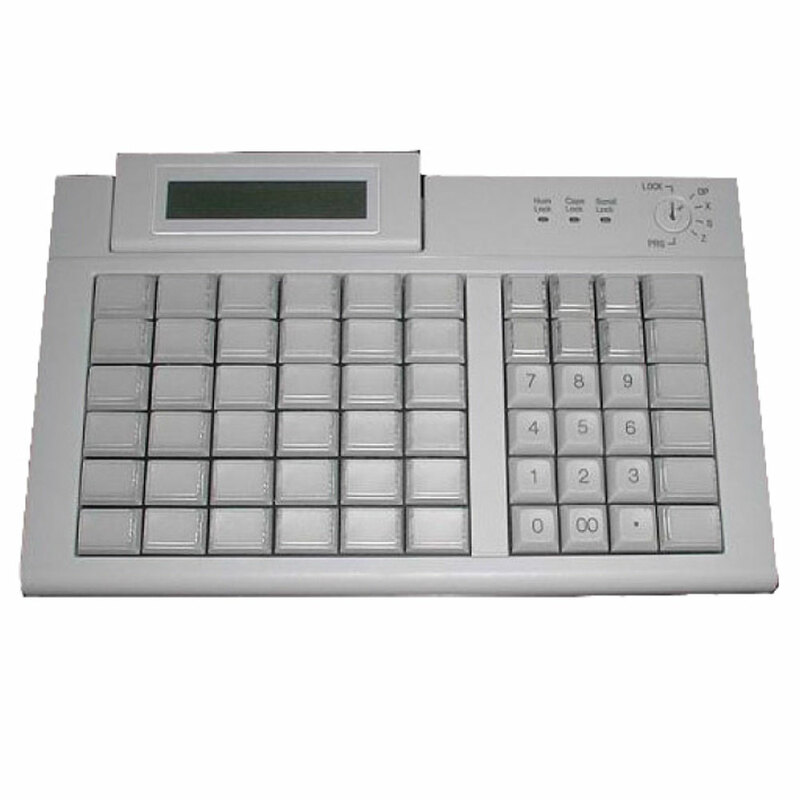 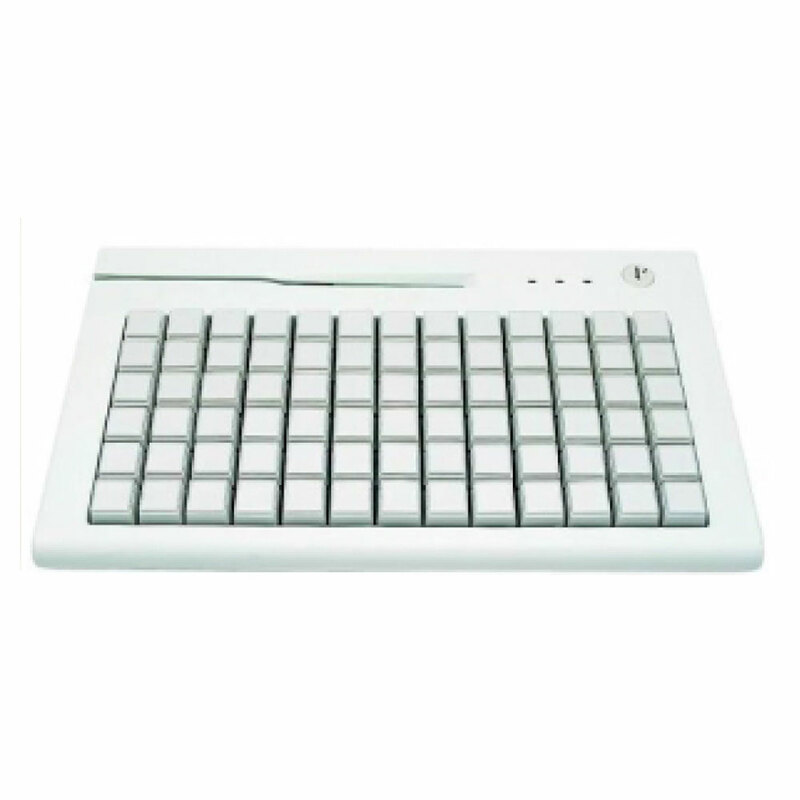 They also provide a full range of keyboard accessories and stand-alone devices. Based in Pegnitz, the company blends cutting-edge technology with a traditional focus on customer service. 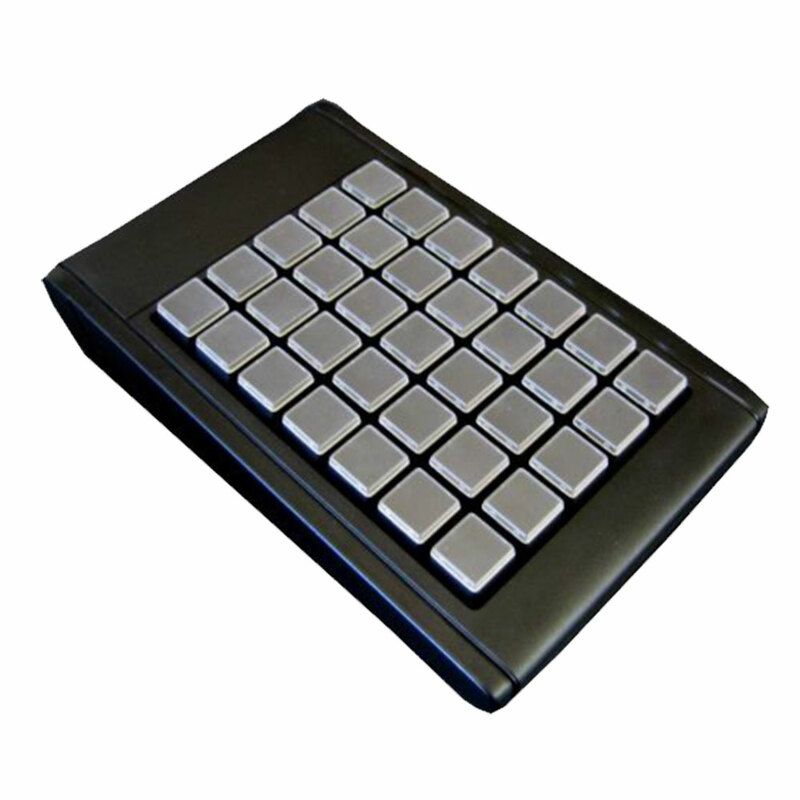 With a wide range of products and years of expertise, the team at Active Key are confident that they can meet any customer need — and if the solution does not exist, they will simply design and make it! 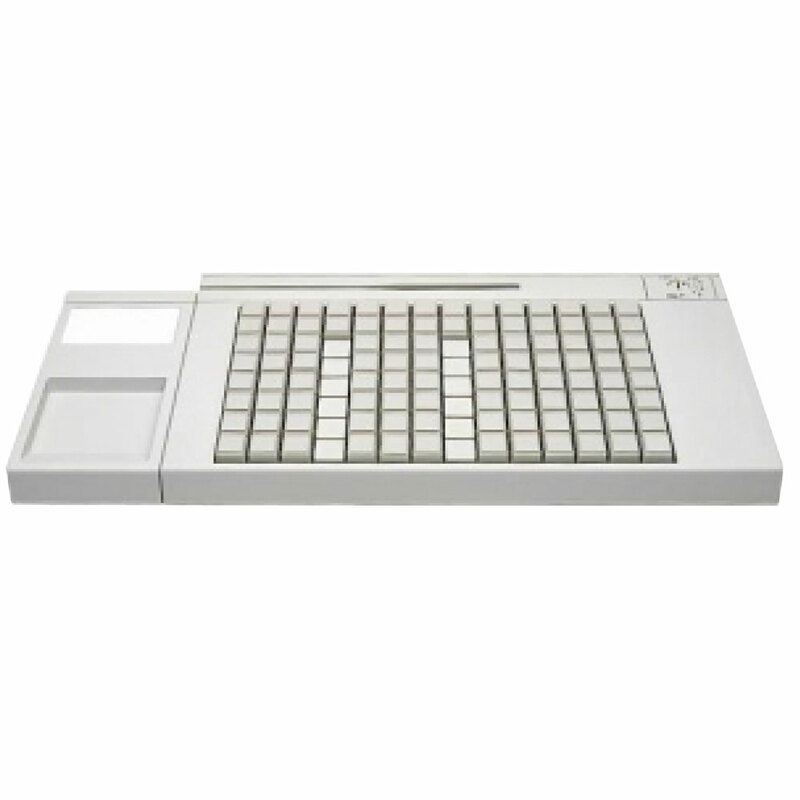 In the age of the internet, you won’t get very far without a keyboard. 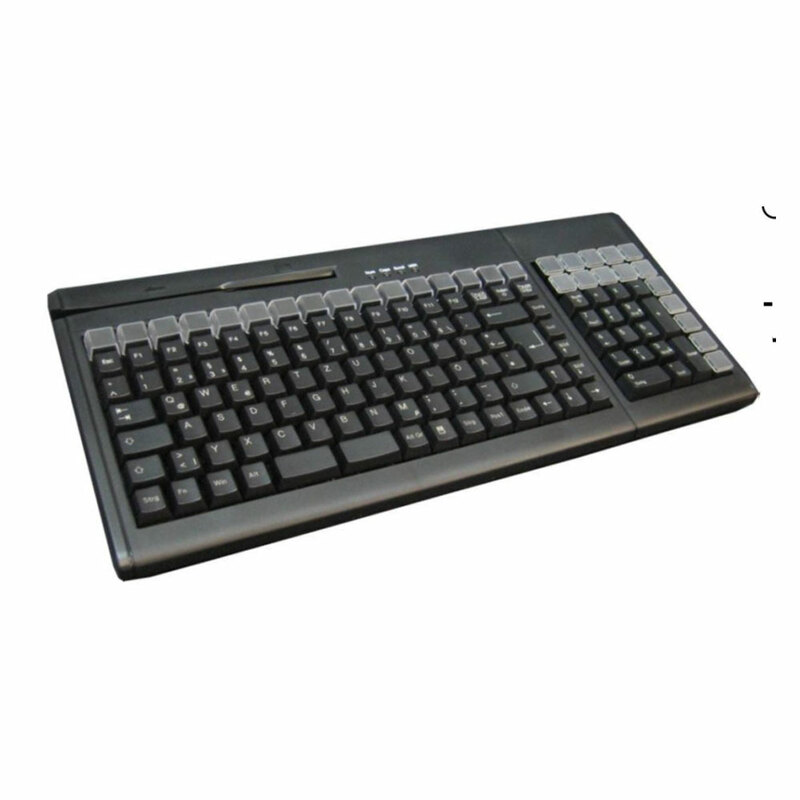 Active Key has a selection that goes far beyond the norm, supplying specialist equipment for use in a variety of industries. 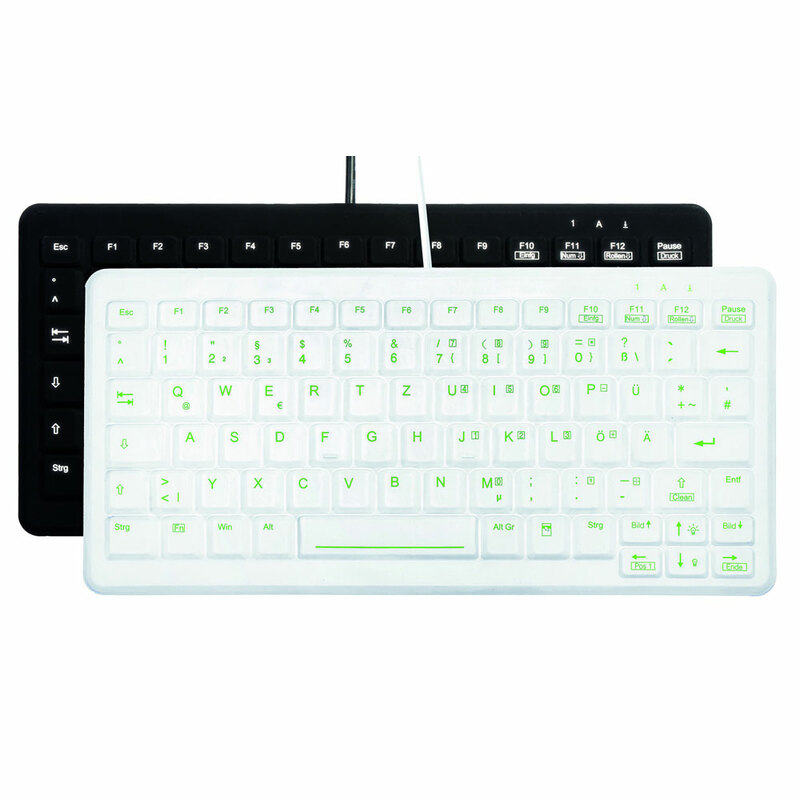 Active Key supplies a variety of backlit, wireless and other types of keyboards to the most exacting customer requirements. 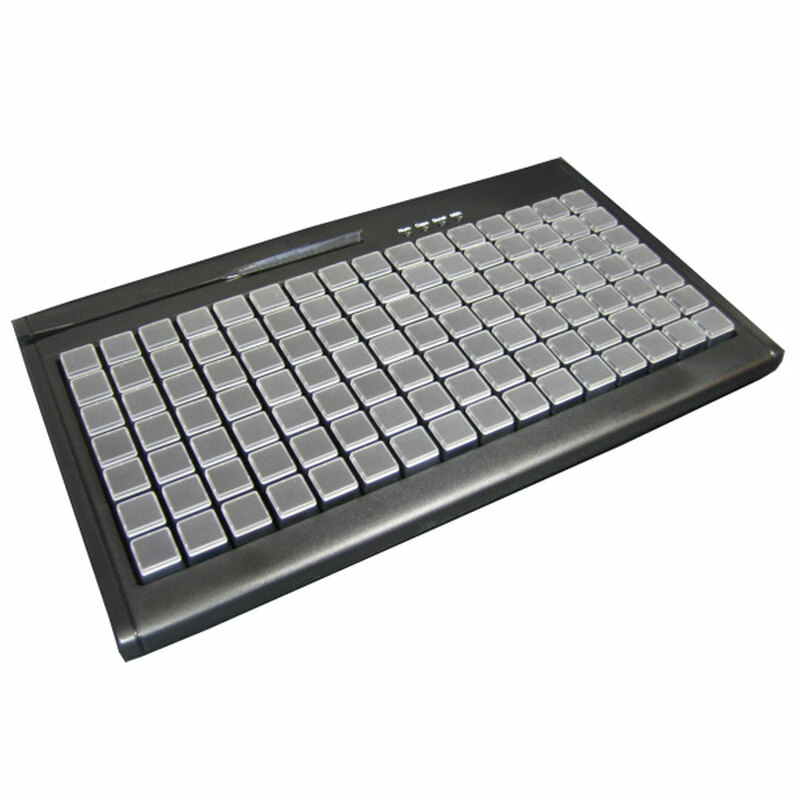 Here are a few examples from the more specialist side of the range. 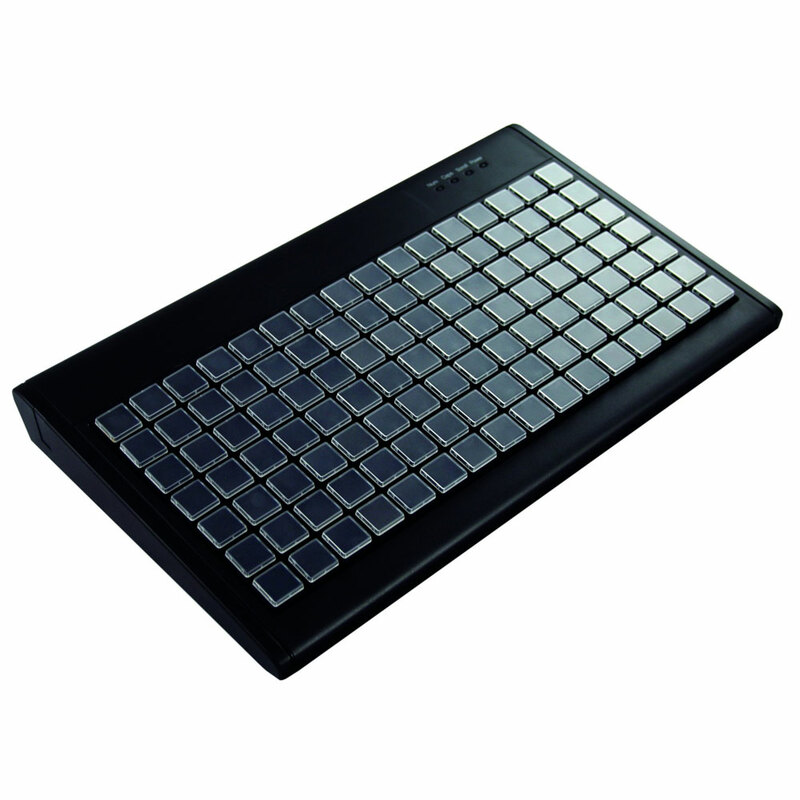 Medical Keyboards The latest innovation is the MedicalKey, a keyboard designed specifically for use in hospitals. 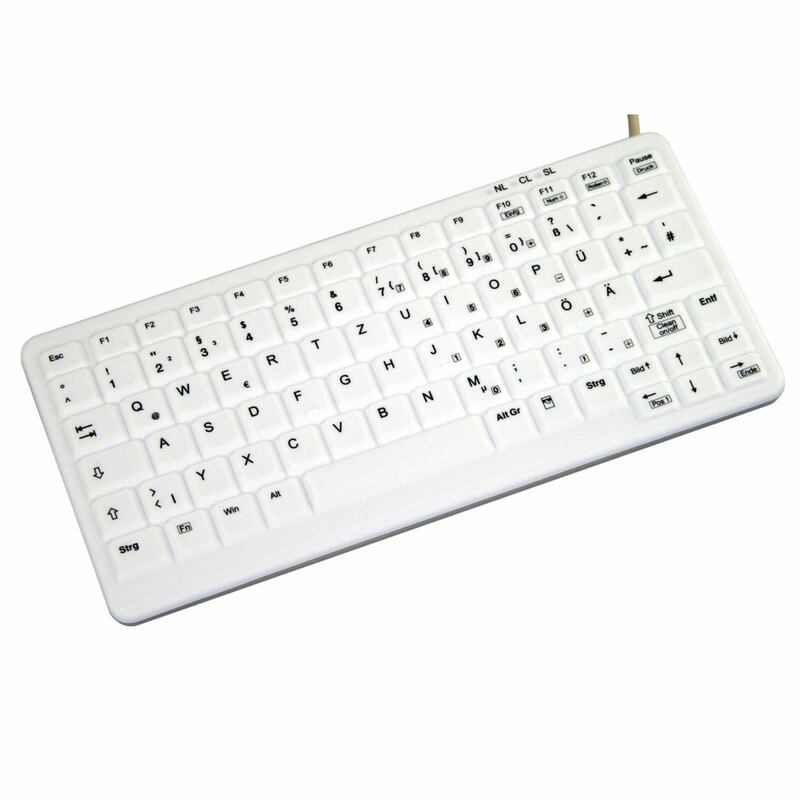 The shape and spacing of the keys on traditional keyboards renders them difficult to clean and practically impossible to disinfect. 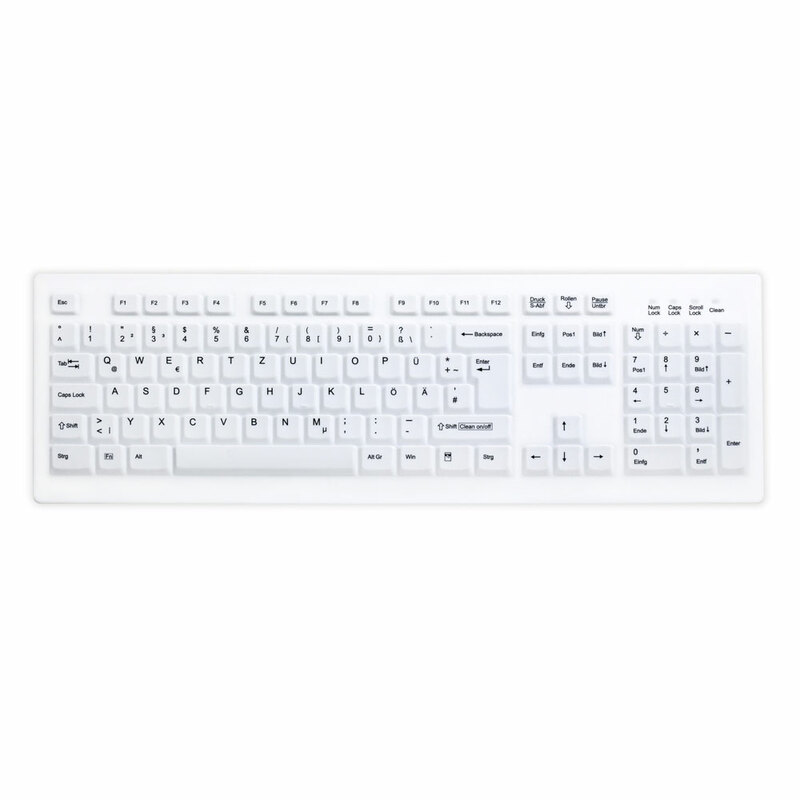 The MedicalKey products have a surface that is completely sealed so that they are inured to cleaning and disinfection fluids. 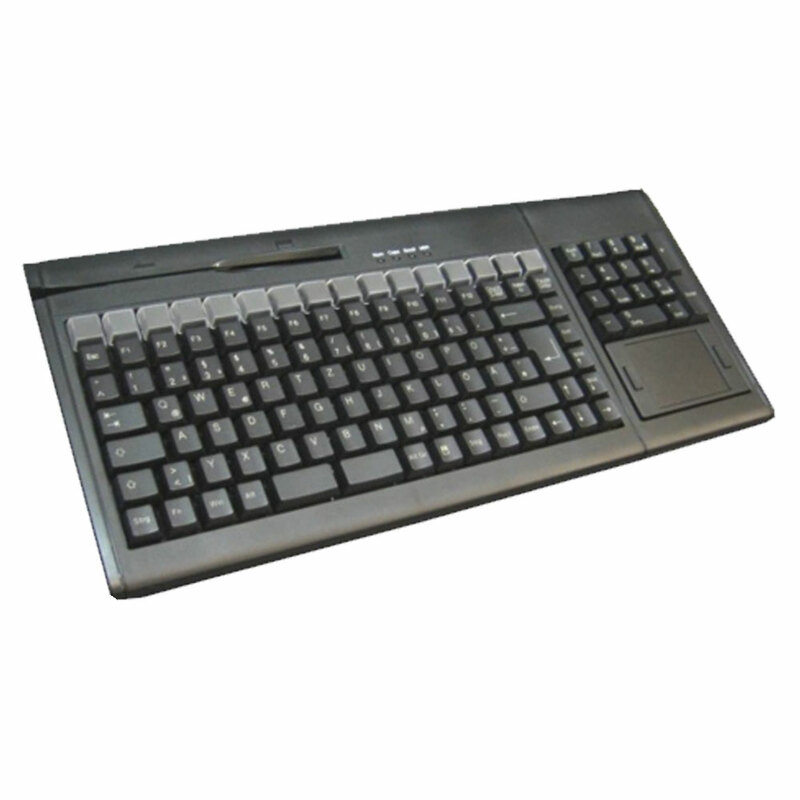 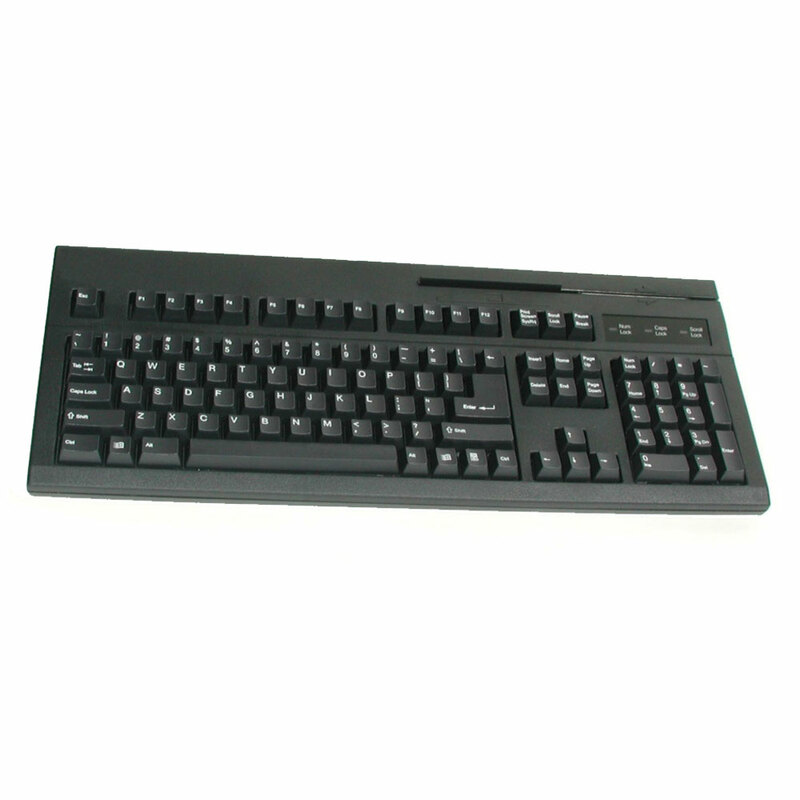 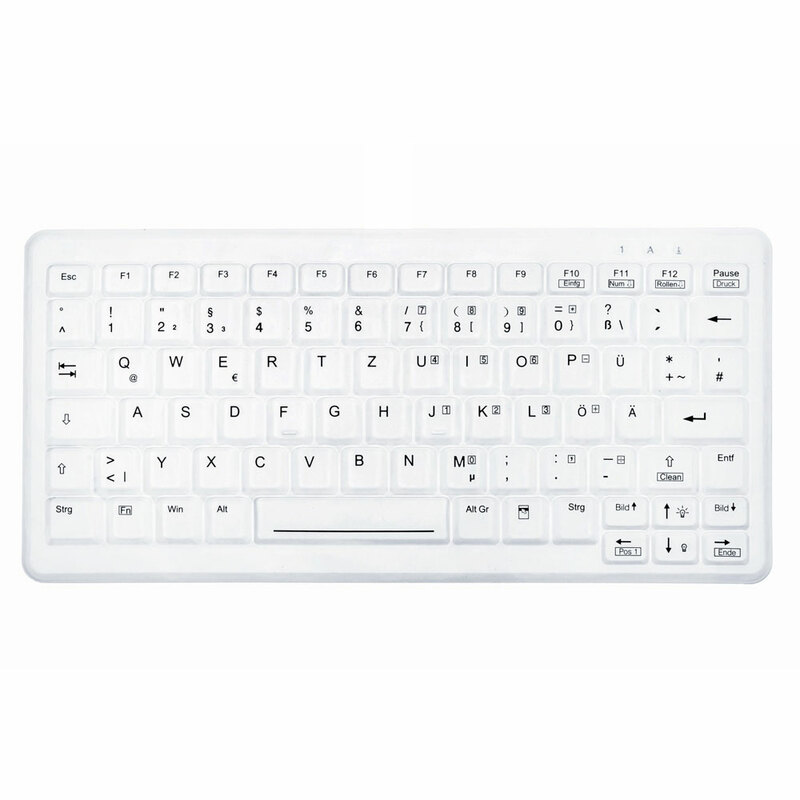 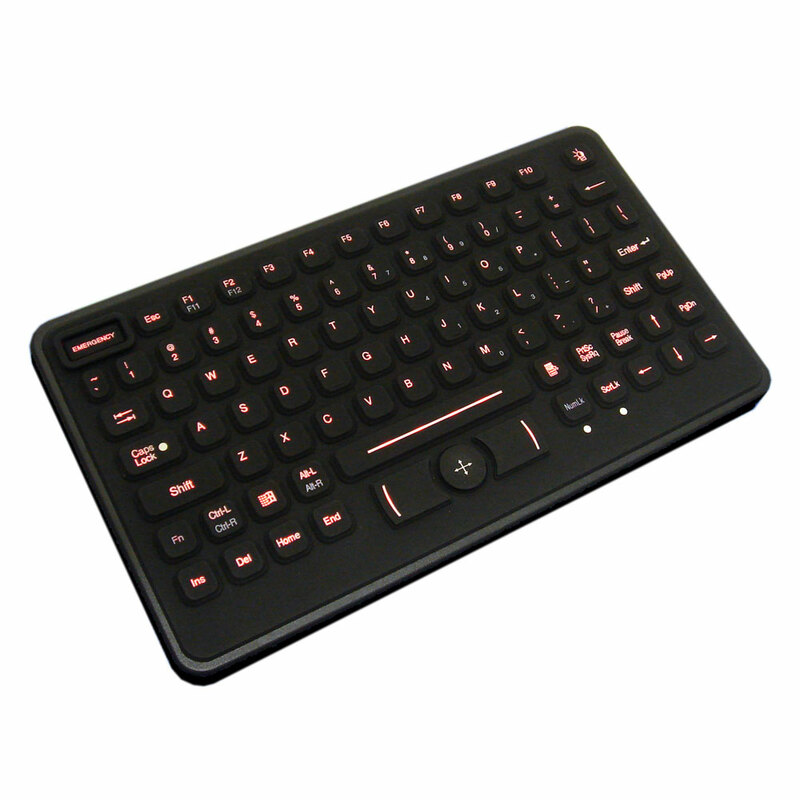 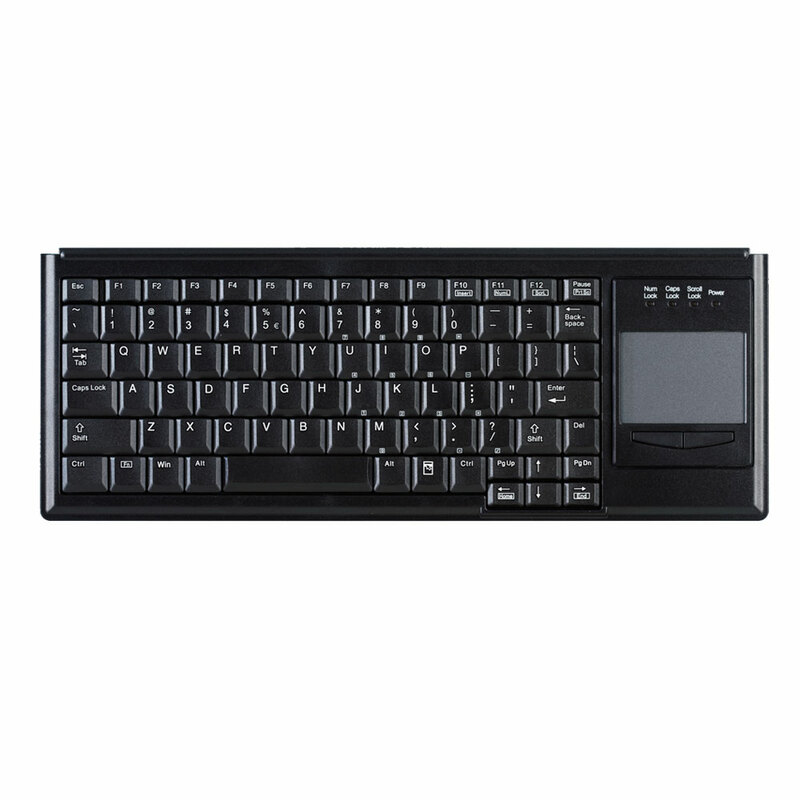 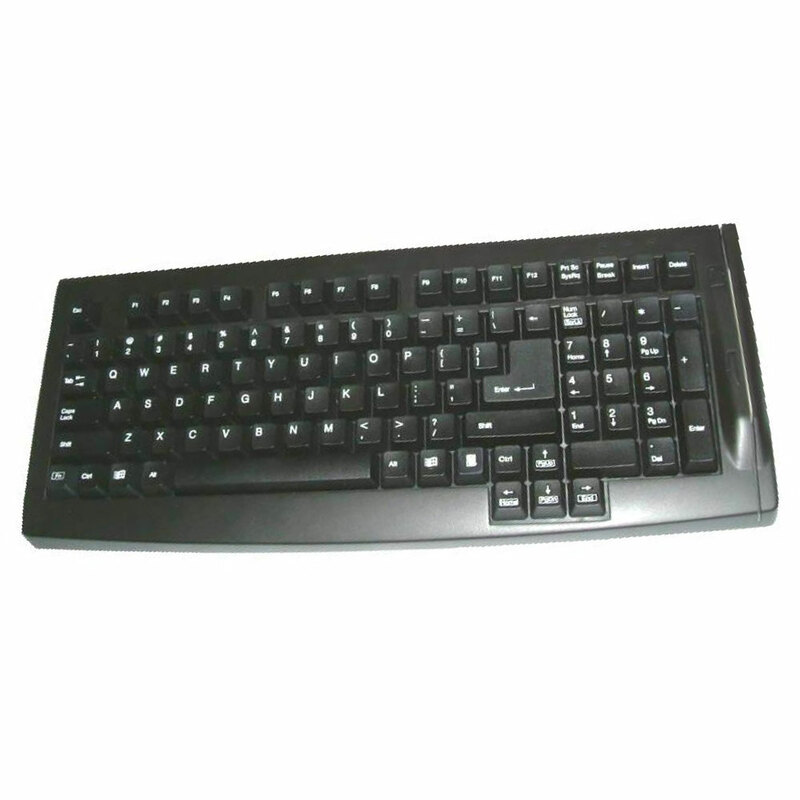 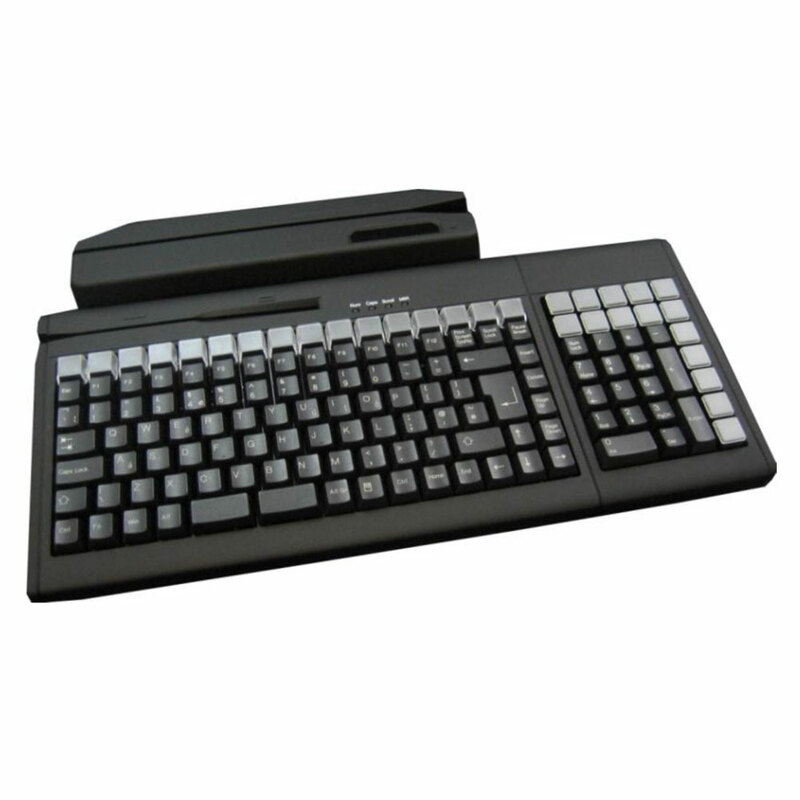 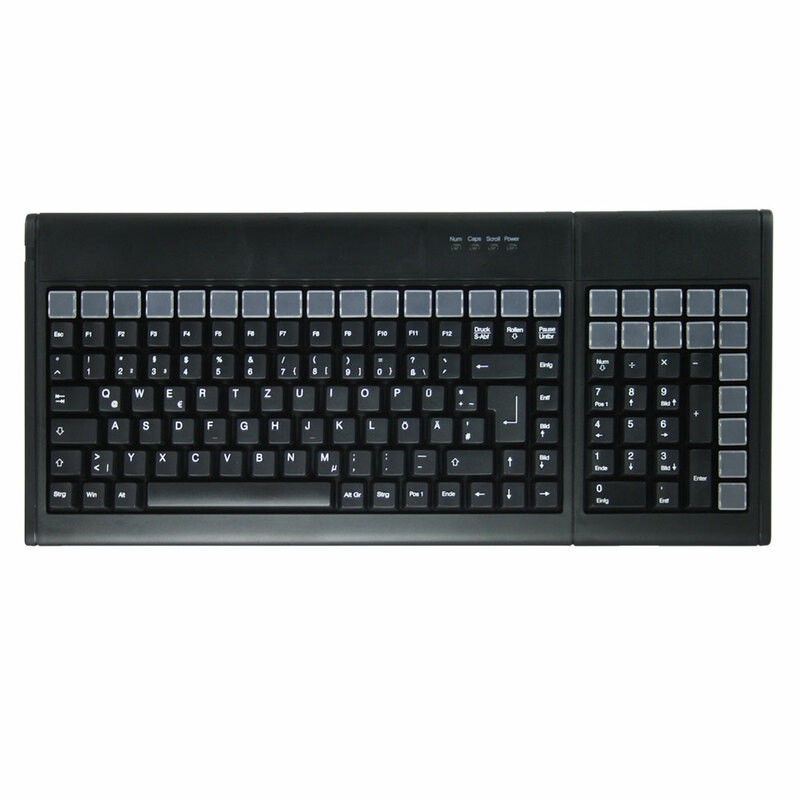 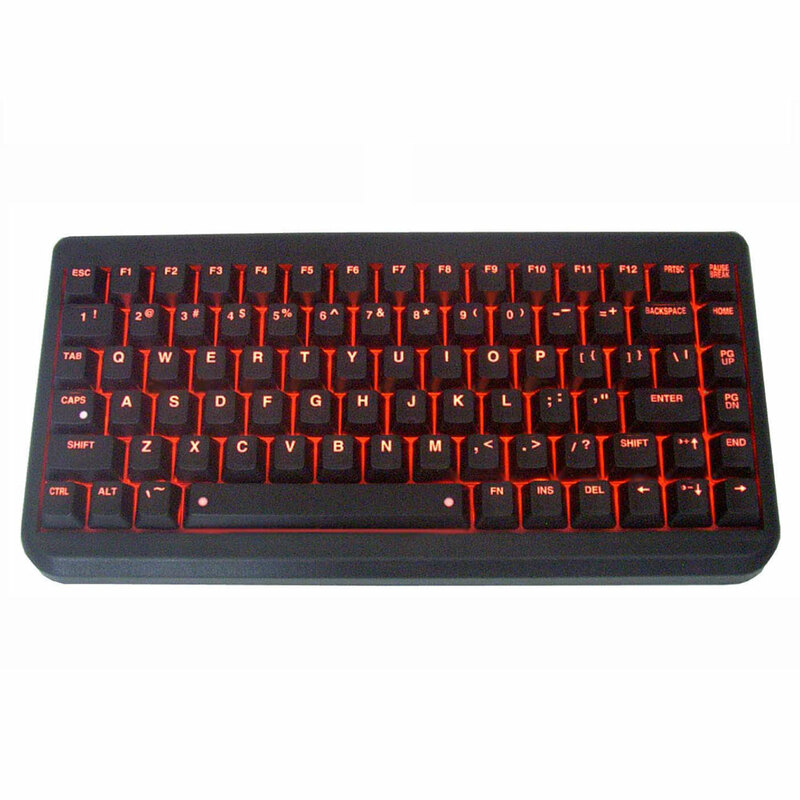 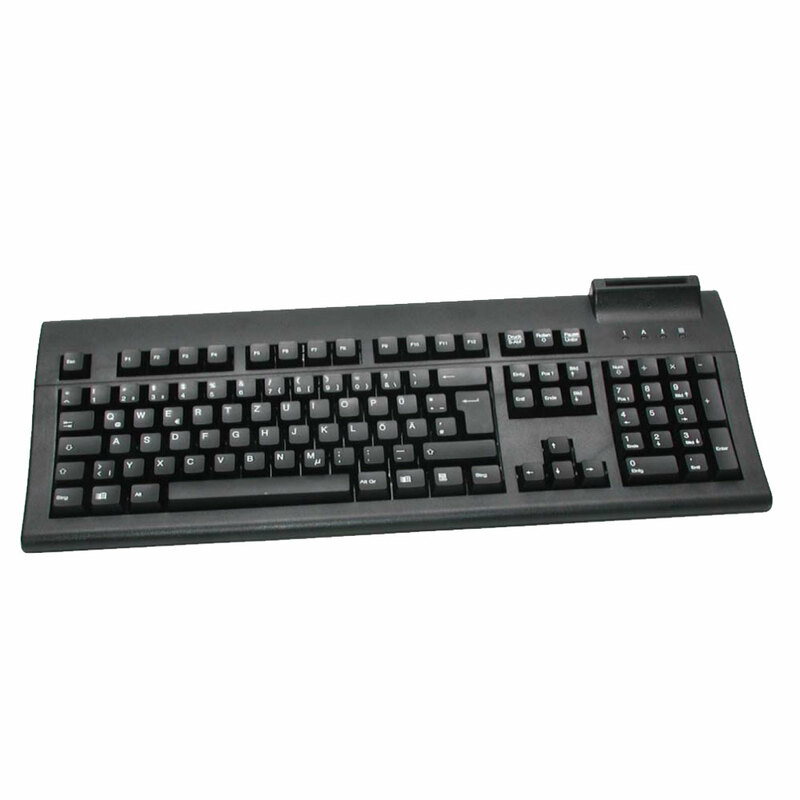 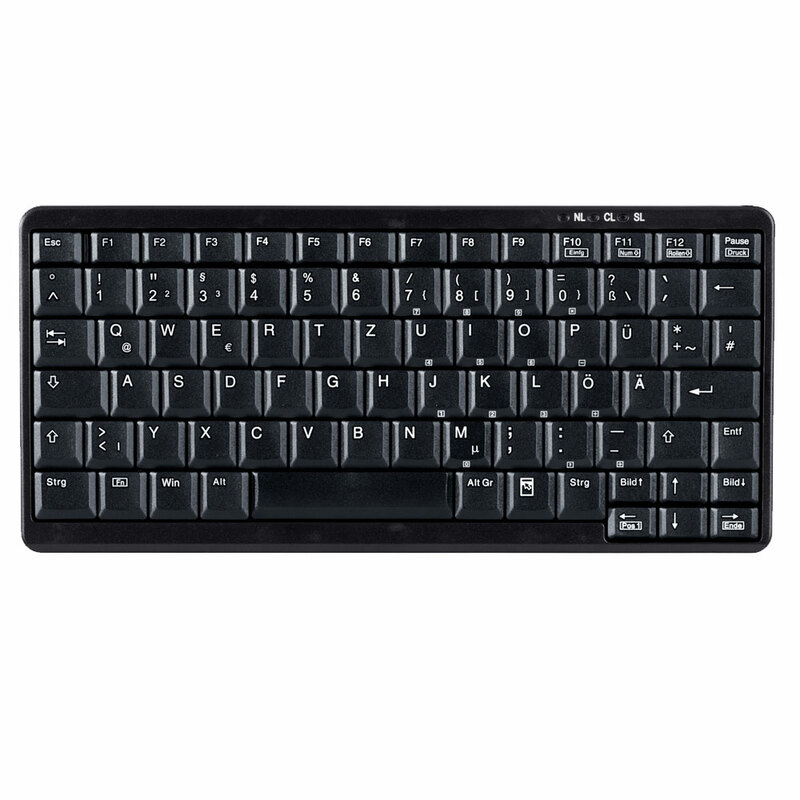 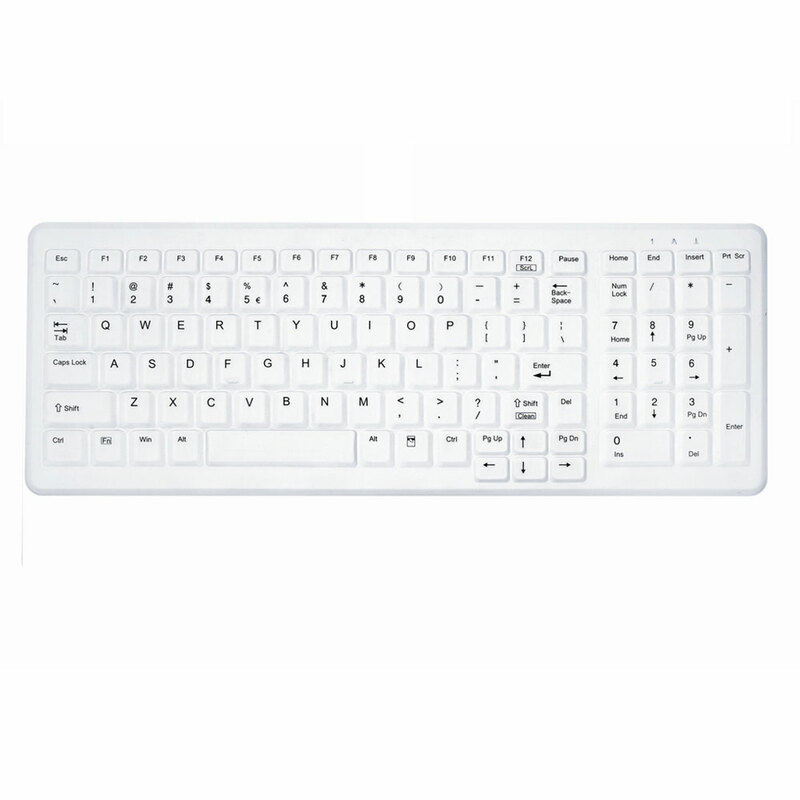 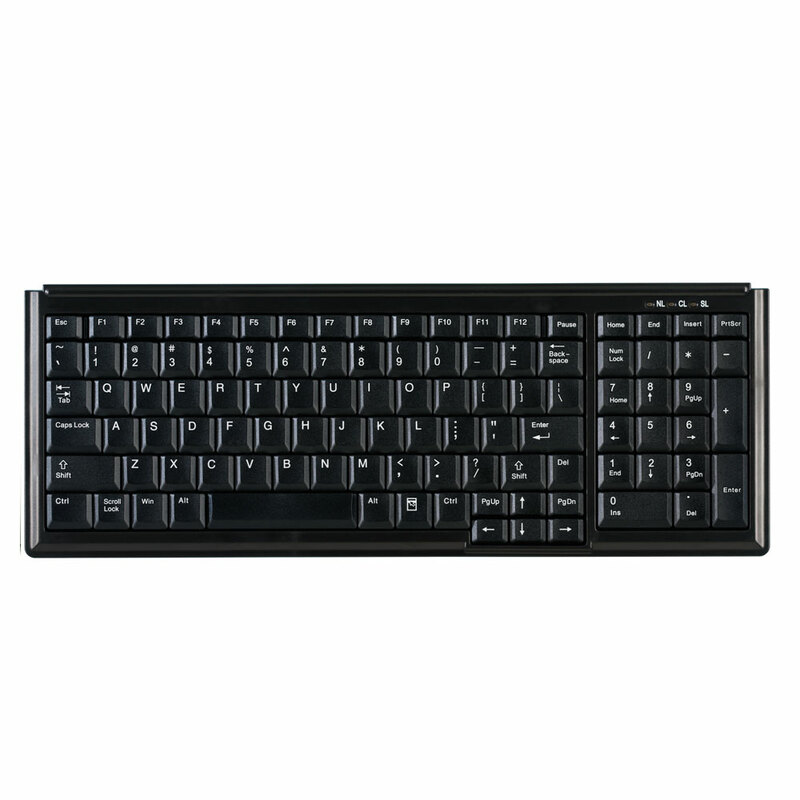 Industrial Keyboards Another example of a specialist product available is the IndustrialKey. 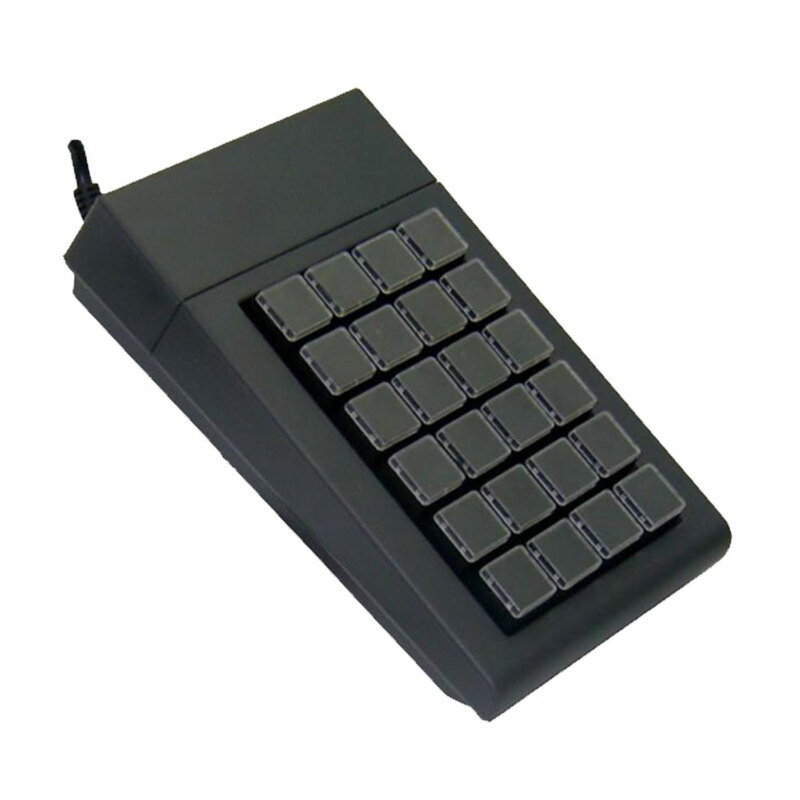 This is designed for 19” rack mount installations and, like the MedicalKey, is completely sealed so that it can withstand tough industrial workplace environments. 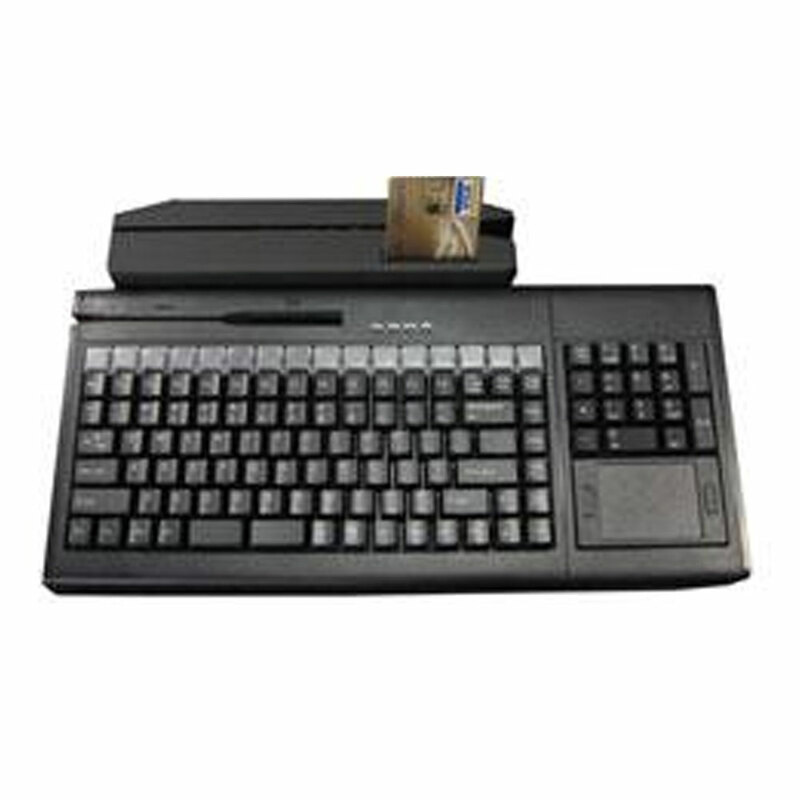 MSR Keyboards and EPOS equipment An integrated magnetic strip reader and keyboard saves space, meaning that fewer energy supply ports are taken up when they are being used. 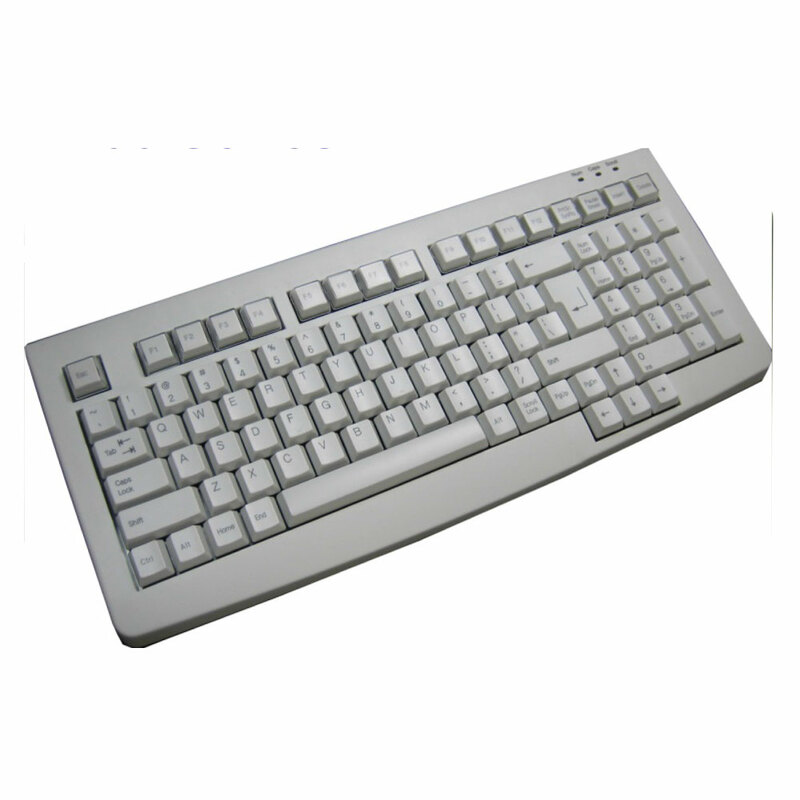 Active Key’s solutions are market-leading products renowned for their resilience and durability. 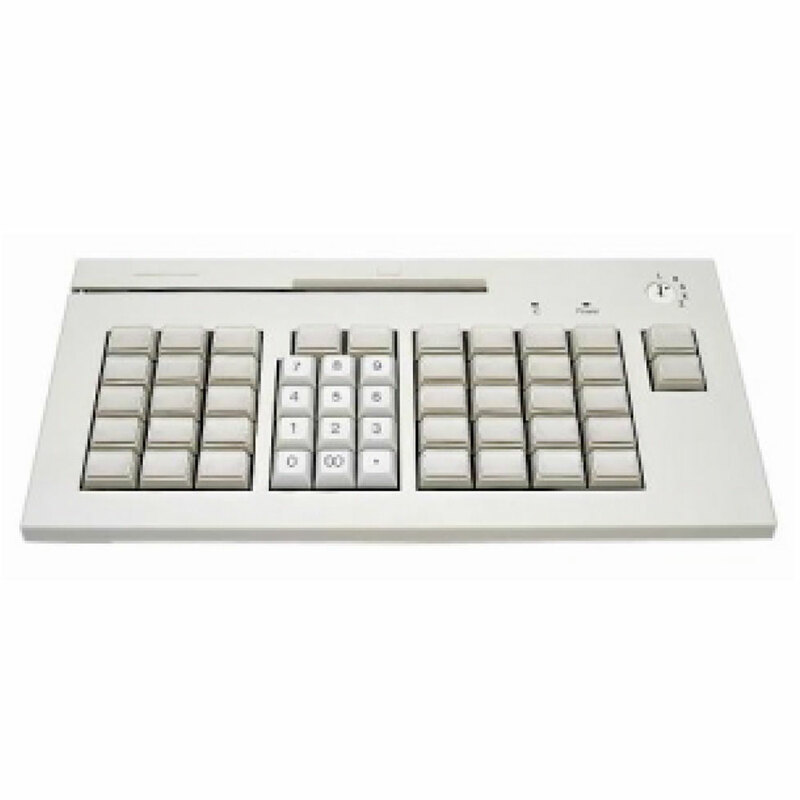 They are fitted with mechanical key switches that have a standard lifetime of approximately 50 million actuations per key. 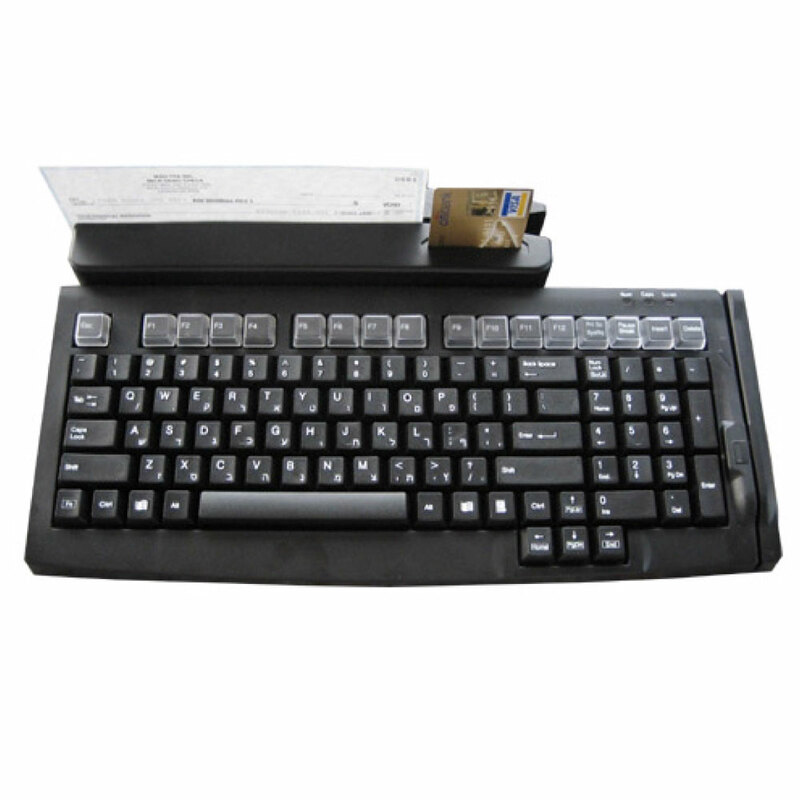 They can also be combined with electronic point-of-sale equipment, of which Active Key provides a comprehensive range. 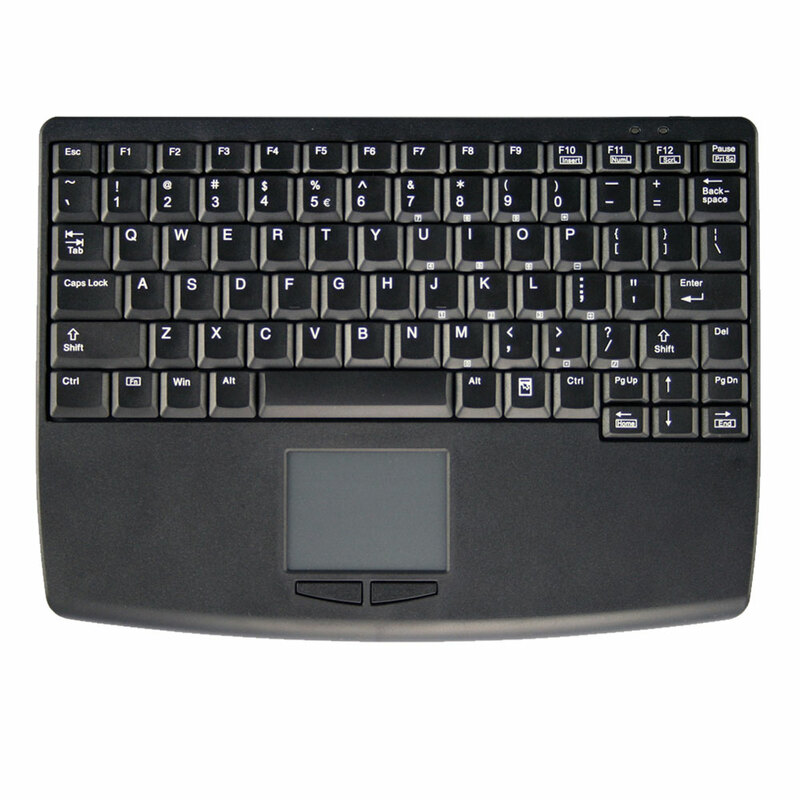 Mice The humble computer mouse is something that everyday users have almost forgotten about in the era of touchscreen technology. 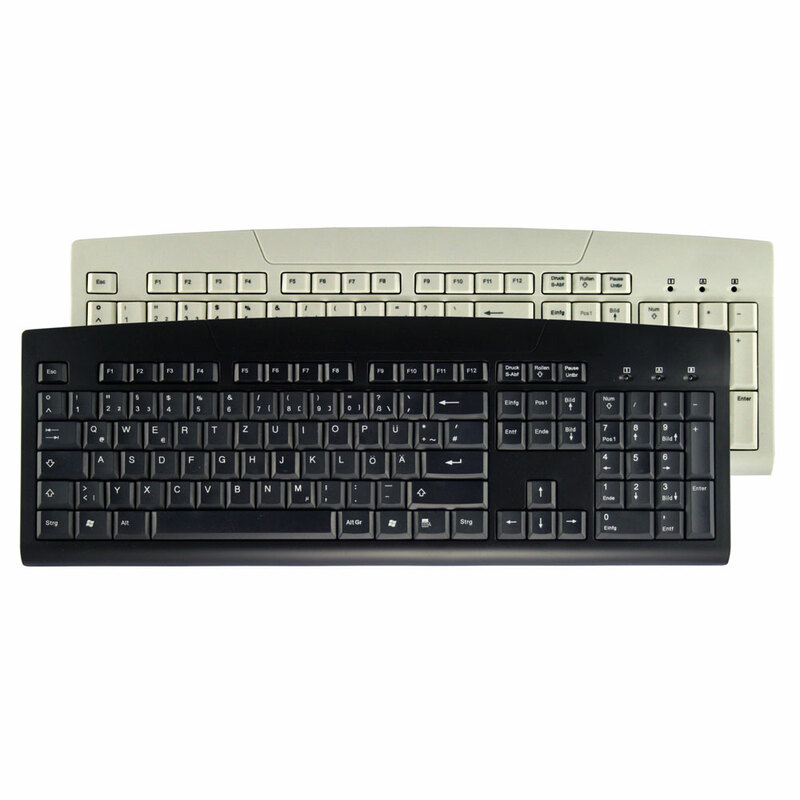 But in medical, commercial and industrial settings, demand remains as strong as ever. 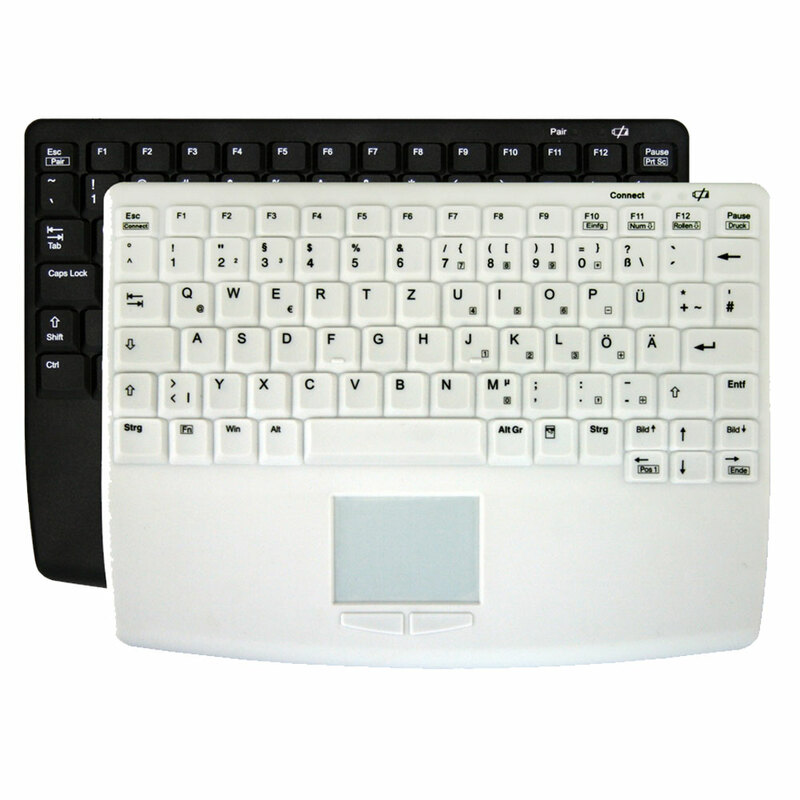 Similar to keyboards, there can be specialist requirements depending on the type of user and the operating environment. 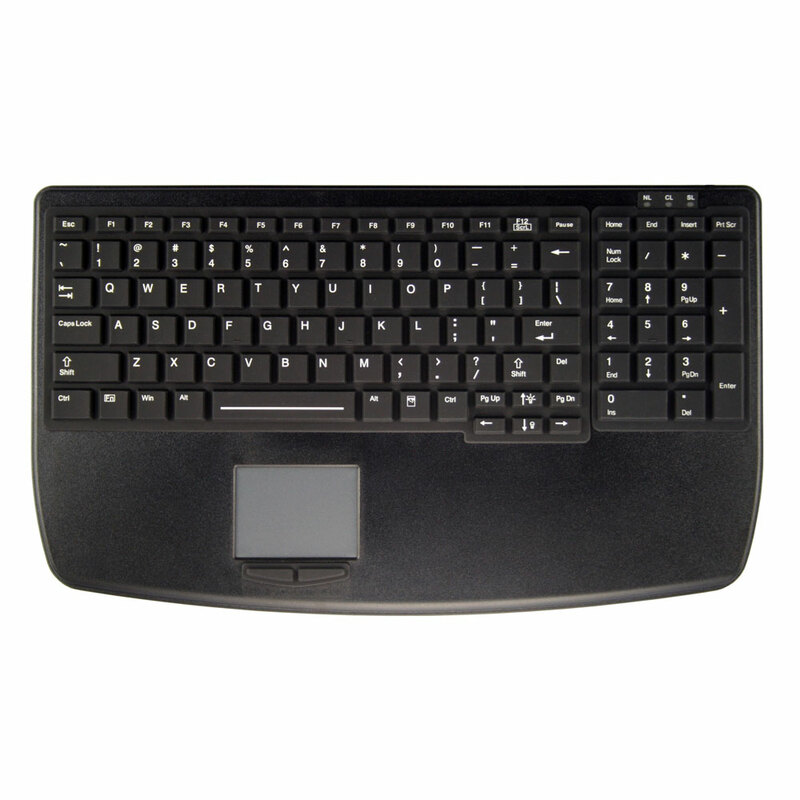 Active Key manufactures a variety of fully sealed mice, which can be easily disinfected and are specifically designed for use in hospitals, dental practices, microbiology laboratories and industrial environments. 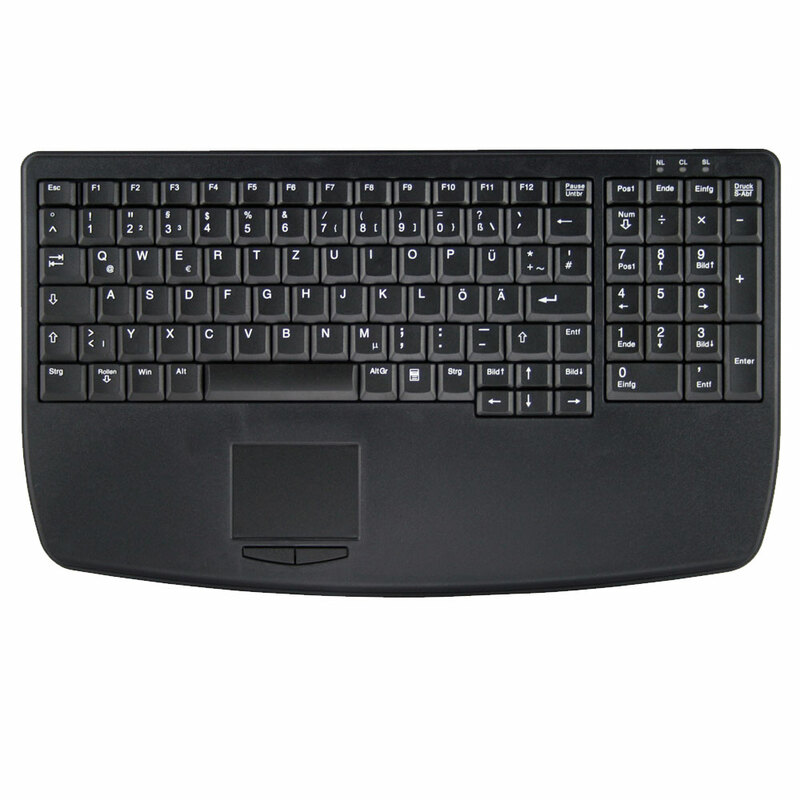 The mouse is protected by a silicone membrane that guards against the ingress of dust, fluids and other contaminants. 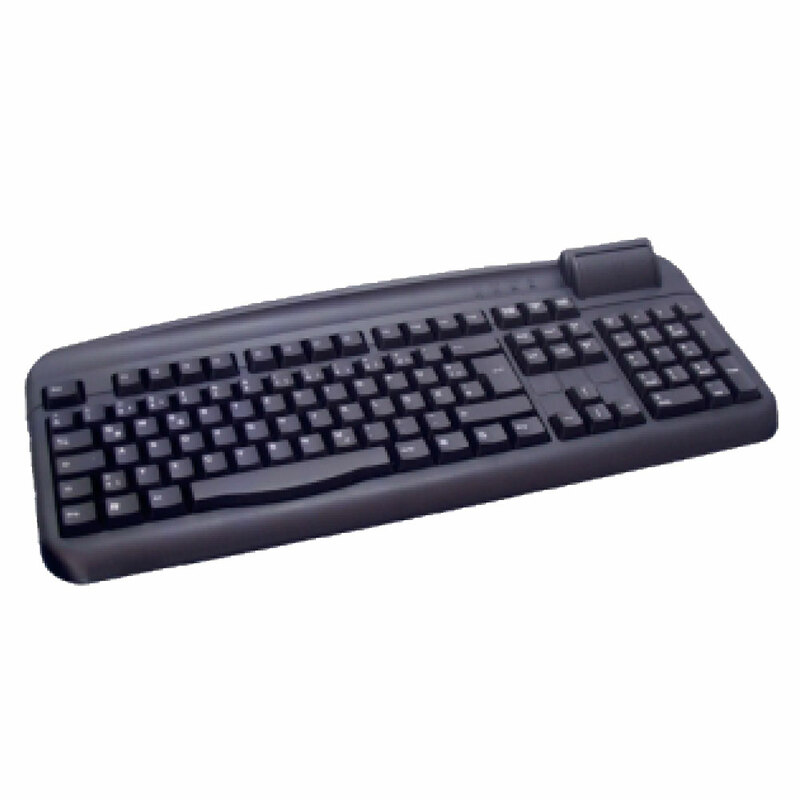 Furthermore, it can be cleaned using standard disinfectants. 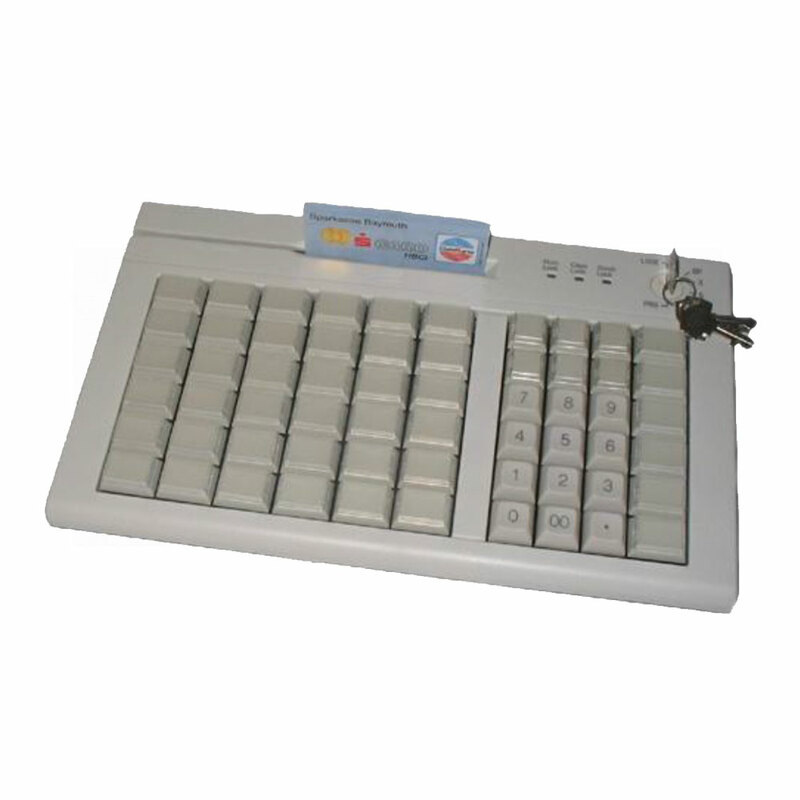 See for yourself Active Key will be showcasing its MedicalKey range at the forthcoming World Forum for Medicine trade fair. 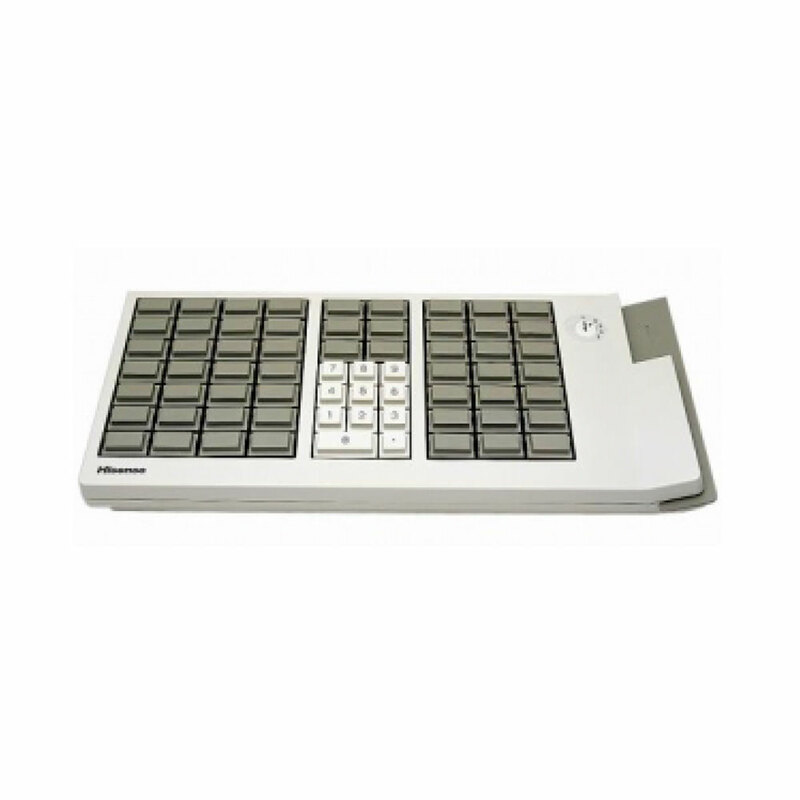 This is one of the most important events in the calendar for suppliers of medical equipment and will feature some 130,000 participants. 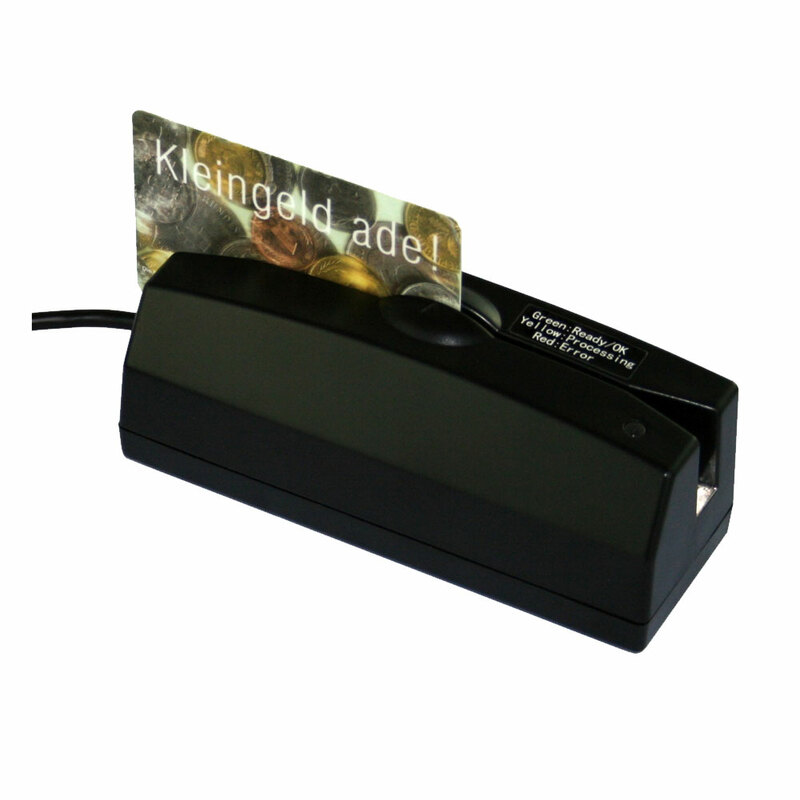 The event takes place at Messe Düsseldorf from 13 to 16 November 2017. 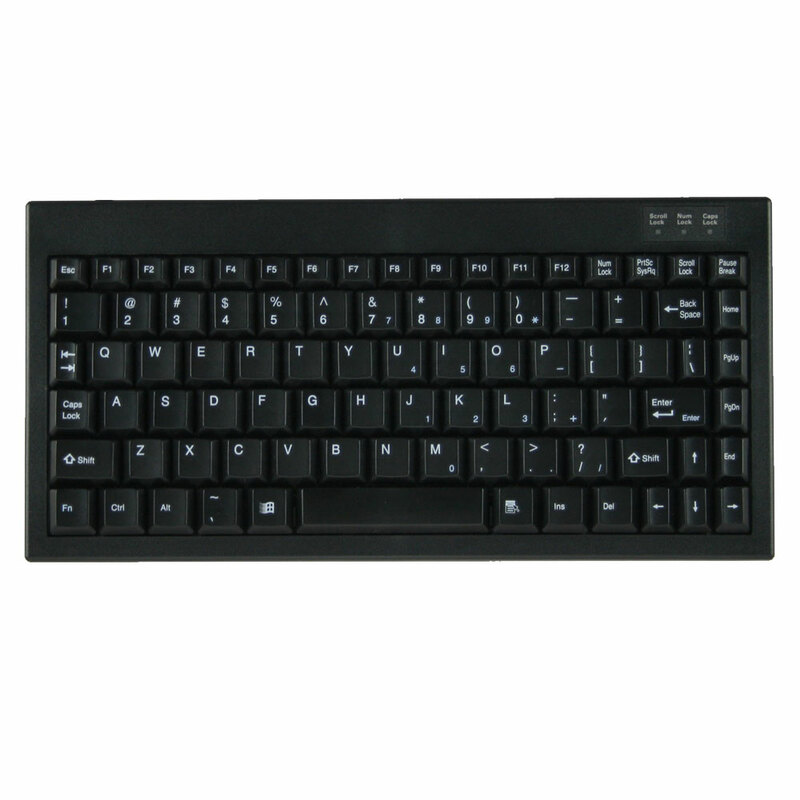 You will find Active Key in Hall 15, Stand B60.